Easy to book and entry, we can directly pass to entry. No need to wait for buying ticket. Very fast. The Wild life Sydney Zoo today there are not much interesting, lest animal, you can close to gangaroo but other with glass. The most interest is crocodile in the last. 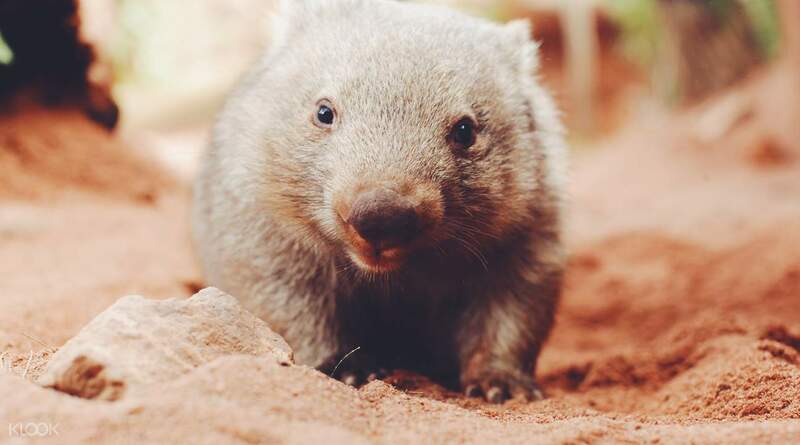 A trip to Australia can't be left without seeing some of the world's cutest and most deadly wild life. 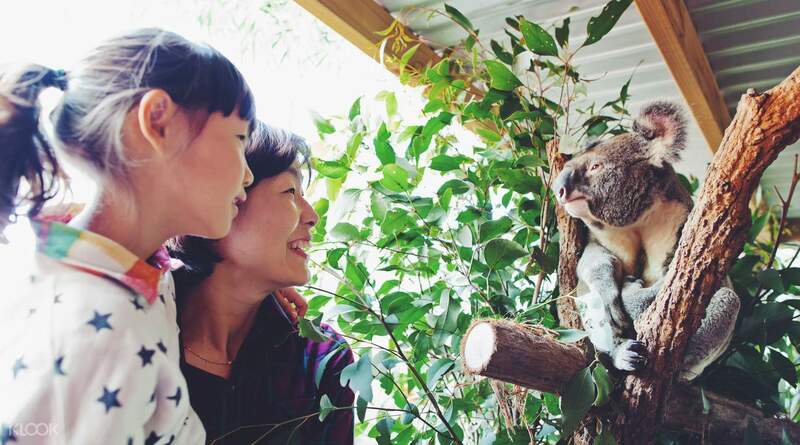 Start your day at the Koala Gum Tree Valley and you'll immediately notice the distinct fresh scent coming from the oils of the eucalyptus leaves. 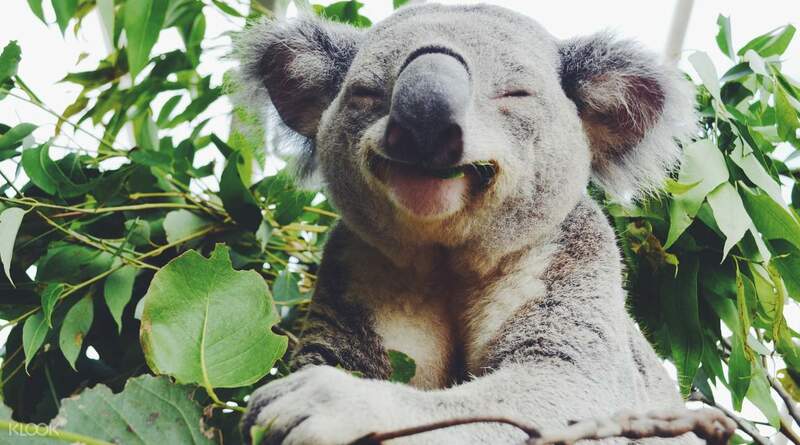 These are native to Australia and are also cute koalas' source of food to munch on. Don't forget to drop in on Topsy and Bub, two of the endangered Tasmania Devils at the Devil's Den and learn about the Devil Facial Tumor Disease, the biggest cause in wiping out a large portion their population. If you are looking for thrills visit the Tiger Snake and Brown Snake which are two of the top 10 most venomous snakes in the world! Whether you have a whole day or only a few hours, you'll have the chance to see some of Australia's most unique wild life! Make sure to look up at the eucalyptus trees to spot cute koalas! We booked same day and it's so easy to redeem. We just showed the bar code on my cellphone at the entrance and viola! We're on our way to the Wild Life Sydney Zoo. Also, it's great that Klook offers discounted tickets. We booked same day and it's so easy to redeem. We just showed the bar code on my cellphone at the entrance and viola! We're on our way to the Wild Life Sydney Zoo. Also, it's great that Klook offers discounted tickets. it's really nice..but if you expect more wild animal better go to an outdoor zoo. but we are avoiding the heat yesterday. so its all good. it's really nice..but if you expect more wild animal better go to an outdoor zoo. but we are avoiding the heat yesterday. so its all good. We saw amazing animals like koala, kangaroo and a lot more. We loved it! We saw amazing animals like koala, kangaroo and a lot more. We loved it! 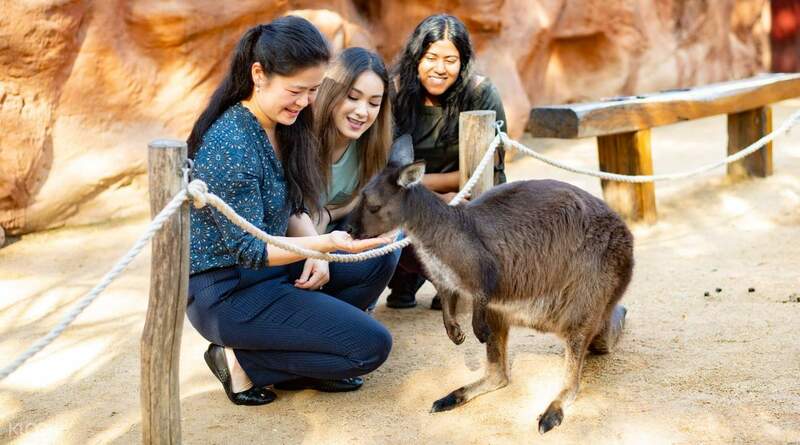 QR code provided a direct entry into Wild Life Sydney Zoo and it was a convenient place in Sydney CBD for an insight to Australia’s Zoo life! QR code provided a direct entry into Wild Life Sydney Zoo and it was a convenient place in Sydney CBD for an insight to Australia’s Zoo life! It was a great experience for a “mini” zoo in the city. My kids wanna go back! It was a great experience for a “mini” zoo in the city. My kids wanna go back!